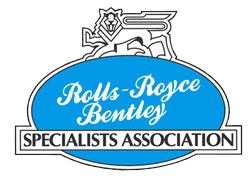 Rolls-Royce and Bentley motor cars are extremely well engineered and give an excellent driving experience, it is this engineering quality that has allowed many of these cars to be driven even when their suspension and steering has passed its best. It is not uncommon for some clients to comment that their experience of driving these cars is like navigating an old boat! To this we reply it must be that they have not driven a good example, as all the models in good condition or with the correct upgrades are a pleasure to drive! Re-tempering of leaf springs will not only improve the standing height but also return the compliance of the spring to allow the car to ride over undulations in the road and with new shackles and bushes reducing noise transmission returning the smooth quality ride these cars are so famous for. 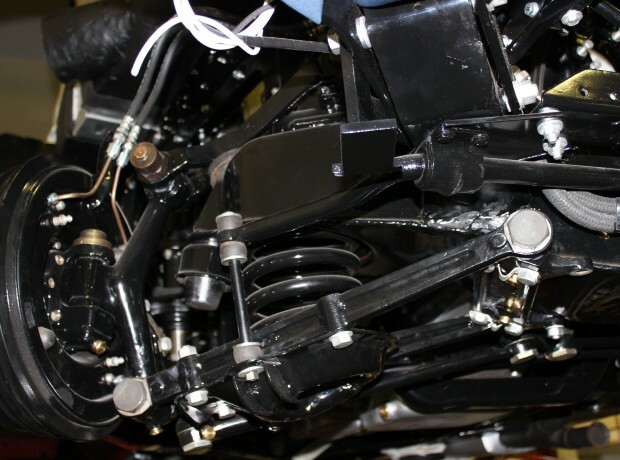 Coil spring suspension and suspension upgrades, with Rolls-Royce and Bentley’s constant development, the post war and classic models saw the introduction of coil spring technology, incorporating rubber suspension bushes. However over time and with use, rubber deteriorates and the coil springs lose their tension. This will not always cause the car to be dangerous or fail an MOT but renewing them will dramatically improve the car’s road holding and in many cases we can recommend and fit upgrade components to further improve your cars suspension. 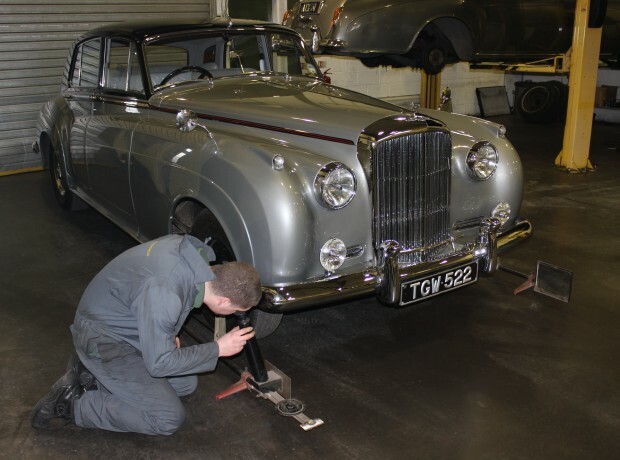 Shock absorber service, over haul and upgrades, from the Andre Hartford friction dampers for the vintage cars through to hydraulic lever arm shock absorbers fitted on the pre and post – war cars, right through to the Silver Cloud III are serviceable items. In many cases we find these have not been correctly serviced for many years. We overhaul these units and in most cases it is just the rocker shafts that need making good and modification to dual modern type shaft seals, reassembling with new gaskets and filling them with the correct specification oils but most importantly resetting them to the correct poundage to transform the road holding of your motor car. The later cars use telescopic shock absorbers and when these are worn or leaking it is good practice to renew them but with RR&B’s product knowledge we can also advise fitting upgraded dampers to further improve the ride characteristics. Steering systems on these cars should be light and responsive, with age and use they do tend to become heavier with a tendency to wander especially while crossing solid white road lines. Some pre-war cars can suffer with steering shake while going over the smallest of pot holes but we at RR&B have experience as to what is required to rectify these faults and will be pleased to advise on steering box and linkage overhauls. Power assisted steering Rolls-Royce & Bentley were at the forefront of this technology, fitting it as standard on LHD cars from 1956 and an option on RHD cars by 1958 this was as standard fitment on all cars. Like so many Rolls-Royce developments the engineering quality is second to none but with time and use even this quality needs an overhaul predominantly due to rubber seals deteriorating but like many other Rolls-Royce products these require the specialist tools and knowledge to renew the seals and reset the units to the correct specification to achieve their optimum performance. 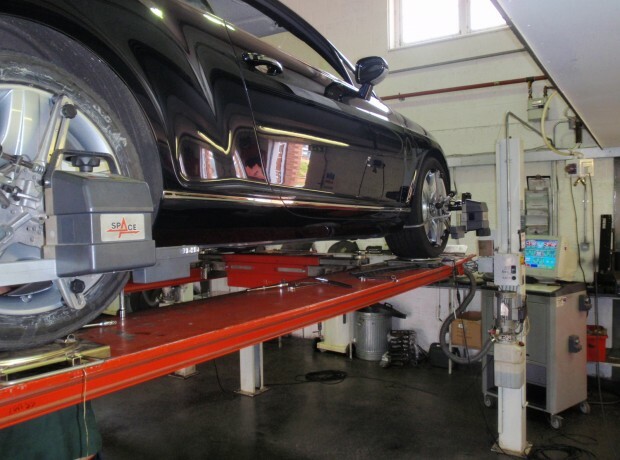 Suspension and Wheel alignment this is most critical for good road holding and reduced tyre wear. 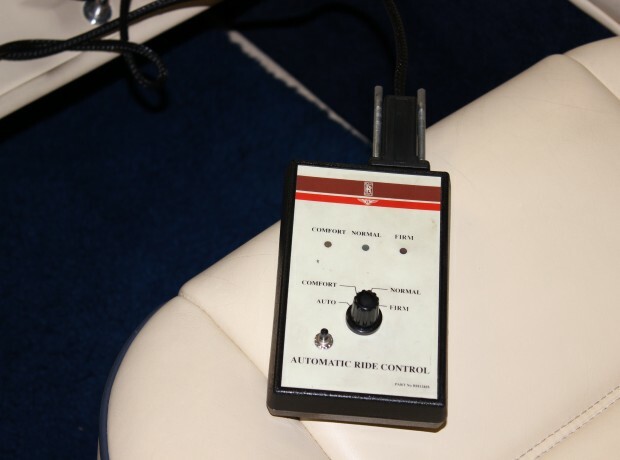 Whether pre-war or the latest GT model we have all the equipment from the original Dunlop optical gauges through to the latest computerised 4 wheel alignment systems, to set these cars up correctly is not a five minute job but well worth the investment to give you the optimum driving experience. Whatever your suspension or steering requirements we have the tools and the knowledge for all of the models please contact us with your requirements.